OK, this is slap-dash research so don't take it as gospel... 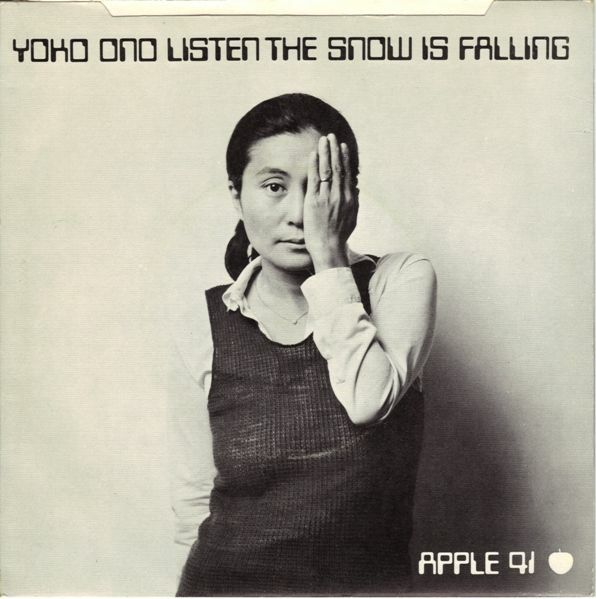 Listen, the Snow Is Falling was first released as the b-side of John & Yoko's Happy Xmas (War Is Over) in the US in December 1971, it got it's first UK release on the flip of Yoko's Mind Train in January 1971, and then as the b-side of Happy Xmas (War Is Over) in December 1972. My cursory scouring of YouTube suggests there is only one recording, although the version released on the CD reissue of The Wedding Album contained an intro not released on the singles. I'm happy that Dean & Britta have played this live - and a search of YouTube will find plenty of videos of that - but Galaxie 500's version is frankly untouchable so it alone is sharing this page with Yoko. Don't even try and suggest that this isn't one of the three best cover versions ever recorded - because you'd be wrong!